Boasts 48 Highway MPG and 48 City MPG! 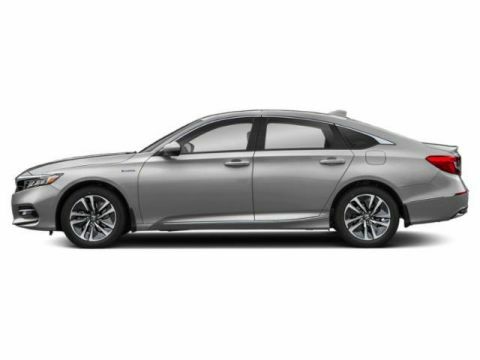 This Honda Accord Hybrid delivers a Gas/Electric I-4 2.0 L/122 engine powering this Automatic transmission. 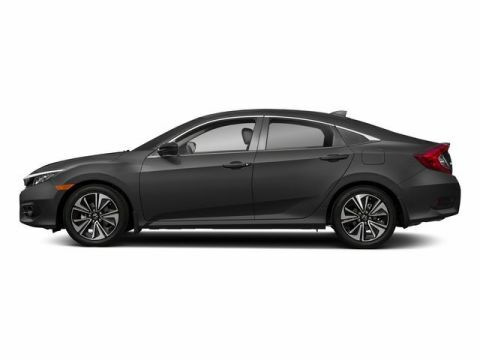 Wheels: 17 Machine-Finished Alloy, VSA Electronic Stability Control (ESC), Valet Function. 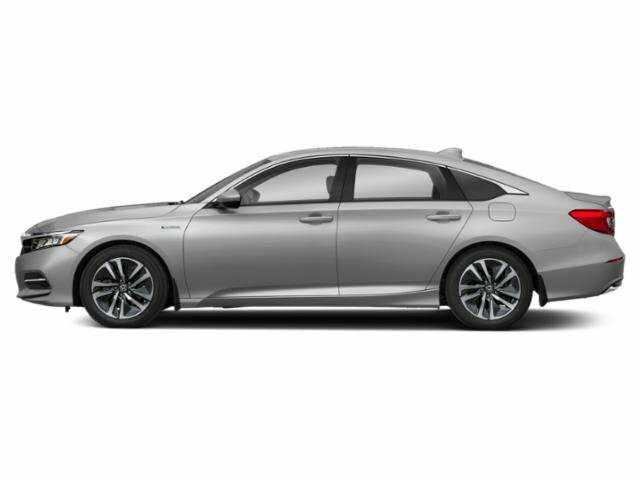 * This Honda Accord Hybrid Features the Following Options *Urethane Gear Shift Knob, Trunk Rear Cargo Access, Trip Computer, Transmission: Electronic Continuously Variable -inc: 3-mode drive system (ECON/sport/EV) and deceleration paddle selector indicator, Tires: 225/50R17 94V AS, Systems Monitor, Strut Front Suspension w/Coil Springs, Speed Sensitive Variable Intermittent Wipers, Spare Tire Mobility Kit, Single Stainless Steel Exhaust. 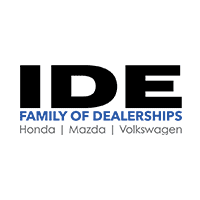 * Stop By Today *For a must-own Honda Accord Hybrid come see us at Ide Honda, 875 Panorama Trl S, Rochester, NY 14625. Just minutes away!